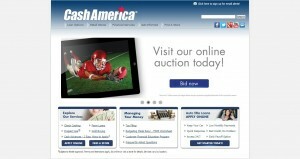 Cash America address, phone, website, and more. Cash America International, Inc. provides specialty financial services to individuals in the United States and Mexico with more than 900 locations. 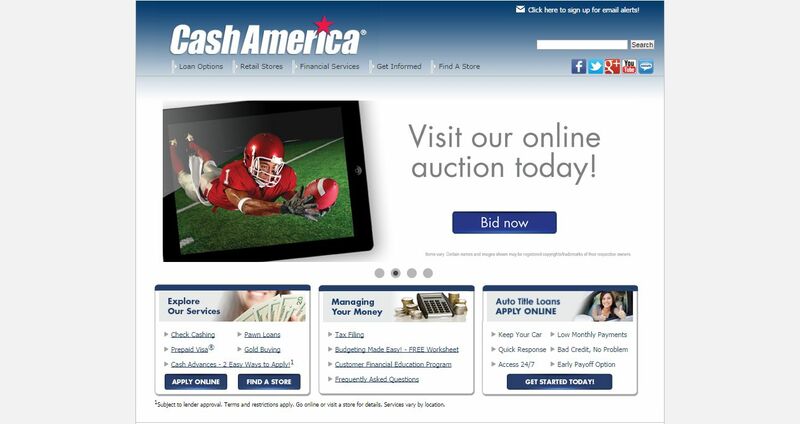 We are the largest provider of secured non-recourse loans, commonly referred to as pawn loans, and operate under the brand names Cash America Pawn, SuperPawn and Cash America casa de empeño.